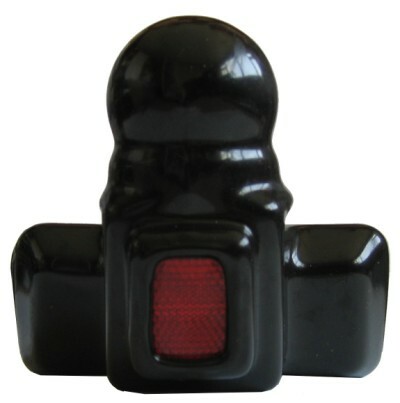 Robust, black polyvinyl chloride (PVC) plastic tow ball boot cover. This protective tow ball boot cover is perfect for keeping dust and dirt away from your tow ball. 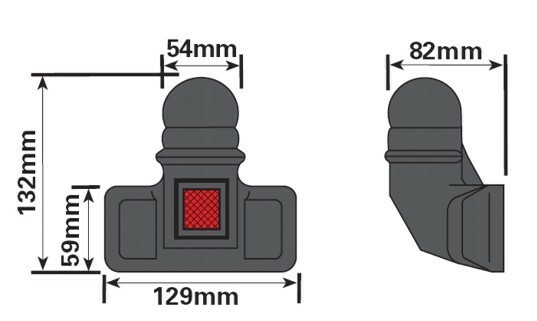 Fits all 50mm standard tow ball. Comes complete with a 30mm x 22mm red reflector for extra visibility, ensuring other people can see your tow bar in the dark.